Where should I spend stardust? Stardust is a precious and limited resource, so you’ll want to make sure to spend it on the right pokémon. 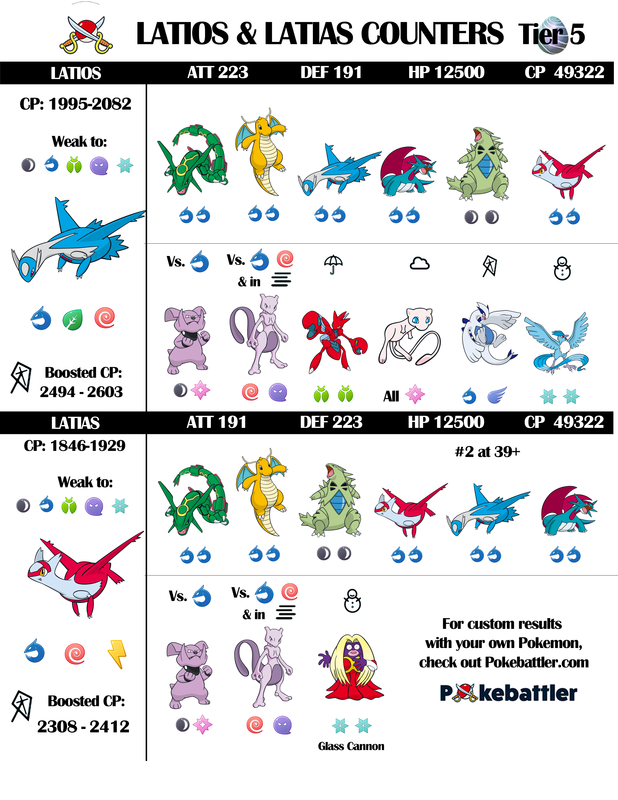 Two important factors you’ll want to consider will be which pokés are best for their type and how future proof they are. 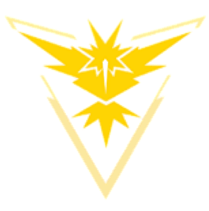 You won’t want to spend a ton of stardust maxing out a pokémon if a future legendary or generation will have it outclassed (Vaporeon anyone?). Game press has a great article on these topics and it’s well worth reading if you want to plan out your stardust strategy. We are a group of people who play Pokémon GO (trainers) on Weber State University's Ogden Campus. Our group is used to organize in-person raids at the gyms which are on (or very near) campus. We are also a friendly and social group consisting of students, staff, faculty, campus housing residents and members of the neighborhood. Unlike other groups we are focused on raids in a relatively small area (campus). This allows the group to very quickly organize raids often with fairly short notice. We are a punctual group - raids often start promptly at the planned time, as students/staff/faculty we usually have classes or work to get to and can't wait around for late arrivals. Many of us also belong to larger area groups too. 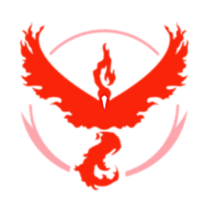 We use a Facebook chat group to organize raids, socialize etc. You can access the chat on the facebook website, at messenger.com or by using the Facebook Messenger app on your iOS or Android device. You can chat using your Facebook account - or if you don't have a facebook account (or just don't want to use it for raiding) you can sign-up using just your phone number in the app. Please use common sense in the chat, bothersome members may be kicked. Below are a few basic rules. 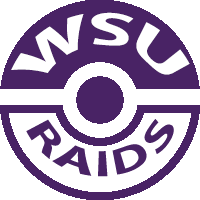 WSU Raids is for organizing in-person raiding on-campus. Spoofers and people organizing raids with spoofers will be kicked. Please don't post screenshots of gyms to advertise a raid. Feel free to mute the chat if the frequency of posts is annoying. People can use @Mentions to get your attention if needed. Try to limit raid advertising to raids which are on campus, at least during business hours. Do feel free to plan group outings - like a Saturday meetup on 25th, something for a community day etc. Don't change the group's name, color, emoji or image - this effects everyone not just you. 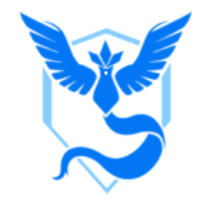 If you'd like you can pick a nickname in the chat which includes your team, trainer name and/or real name and trainer level. Use the form below to build your nickname. 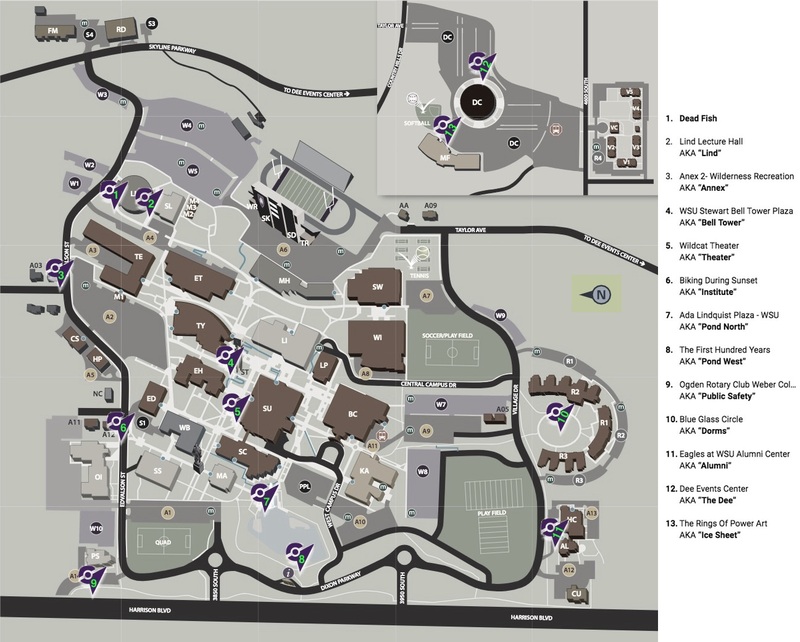 Below are a maps of the gyms on campus. This jpeg map contains campus gyms and both their in-game names and the nickname used in chat. 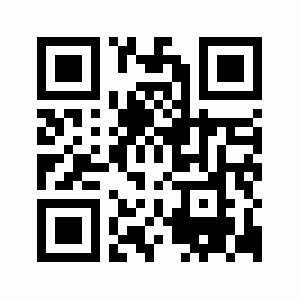 Tap or click to open in a new window or download a copy. This interactive google map contains the campus gyms and supports zooming, directions etc. You can also view Weber's non-poké-related maps. Check back often as we will add to this list over time! How can I invite others? In the chat our emoji is the bomb . We use it to indicate interest. For example someone may say "Bomb if you can raid at Lind Lecture hall at 3:15" Then count the number of bombs that get posted - think of it as raising your hand, it's quick and makes counting easy. Because we use the bomb emoji in this fashion please don't use it randomly as it may cause confusion. Sadly there is no simple answer since date and time effect which parking lots are free and Weber's parking enforcement is pretty feisty. During school hours parking on Harrison and walking onto campus is budget friendly, but the pay lot (PPL on the Map) located East of the pond and South of the Student Services / Student Union building might be worth the cost too. Further information can be found on Weber's Parking Services web page. Contact us by posting to the Facebook chat or message an admin directly.